At Norfolk and Park Lane Blinds - we have a wide range of venetian blinds. 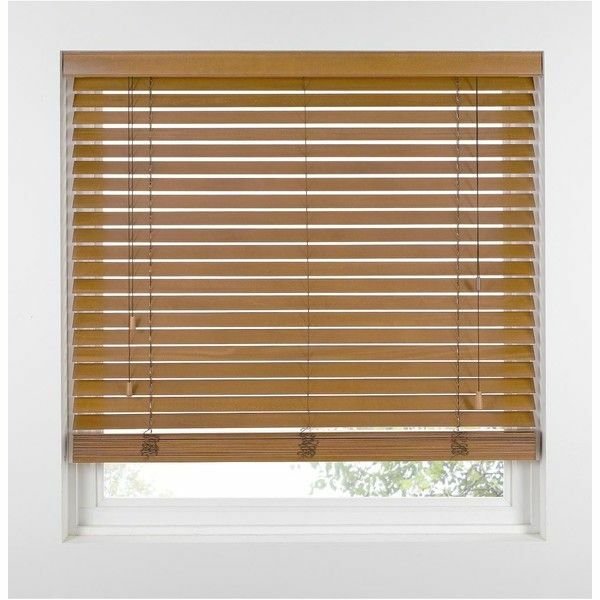 We offer these blinds in wood or aluminium. Our wide range of wooden venetian blinds come in a variety of colours- in our range, we have shades all the way from white to black. So we are certain to have a shade to suit your requirements. All our blinds are made to measure- so we can be sure to provide you with the perfect fit for your windows. 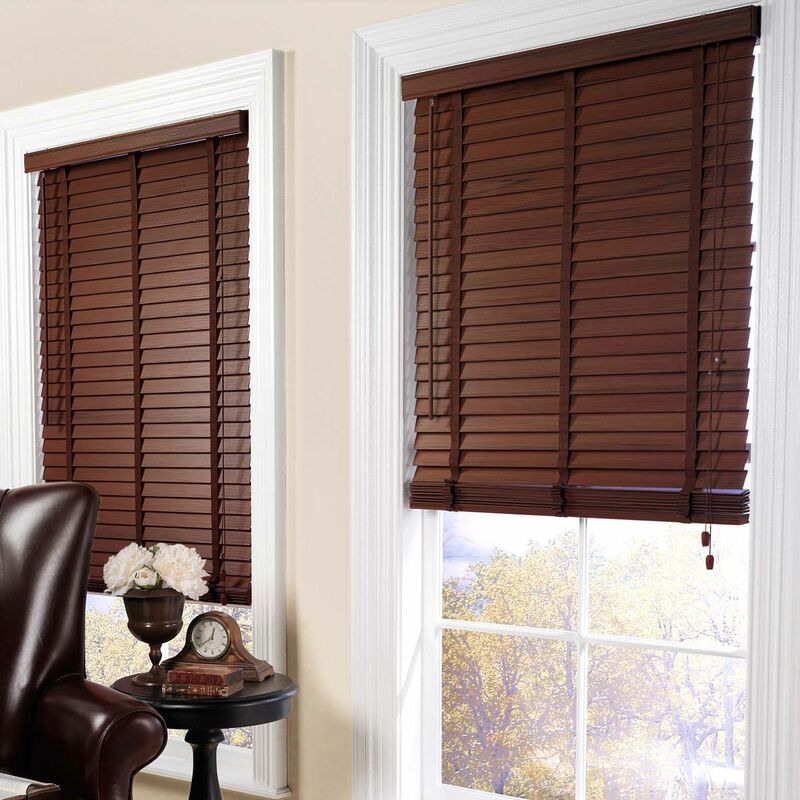 All of our blinds are long lasting and versatile. All our wood Venetians come in sizes - 25mm, 35mm, and 50mm. These come with a wood valance to match. Our range of 25mm aluminium blinds come with plain, 'woodline', hammered and perforated coloured slats with colour co-ordinated cord and top and bottom rail.